Shekinah and the Blue Ray Transmissions for all Light Bearers ready to receive The Ancient Sacred Technologies to activate your Divine Original Blue Print. [The Blue Ray Beings are an ultra-sensitive empathic soul group like the Indigos that came from many different ascended planets and light realms to enlighten the genetic code of humanity and raise the God consciousness on Gaia. They are the lost ray of the Light Worker. As a Blue Ray Being, you came to transform the damaged, mutated DNA of humanity, and set the stage for the other Rays to come. You were not recognized for your unique divine light and had to recognize it yourselves. It was tricky spiritual business as you were super sensitive beings, though you had the spiritual power tools to be victorious in your mission. For the last 100 years, the Indigos, Rainbows, Crystals and you, the Blue Rays, have been incarnating to create a vibrational shift to the higher dimensions. You, the Blue Ray Beings, are the overlooked and forgotten ones, and have been essential in clearing and setting the stage for humanity’s ascension. Because of you, Blue Ray Beings, Earth will be able to take her rightful place in the galactic and universal councils of Oneness and peace. Are frequently born between 1975 to 1950. Tend to be water and air signs: Pisces, Scorpio, Cancer, Gemini, Aquarius, and Libra, with Virgo influences. Have similarities with the Indigo, Crystal and Rainbow Beings. Ultra sensitive, intuitive, can easily communicate with the higher realms. You have sacred knowledge and wisdom. You are about communication and expression through the creative arts and spirit. It is very important for you to express yourself. It’s part of your mission. Work with Archangel Michael, Saint Germain, and the Violet Fire. Are water types. 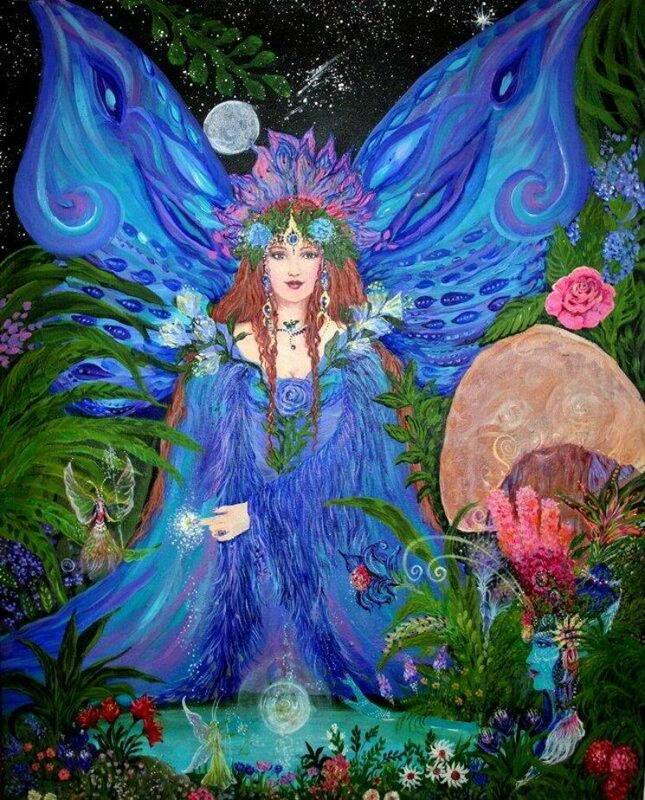 Flowing, emotional, not static, and associated with the divine feminine traits and archetype. Music, sound, movement, dance and nature are very important to you. “The Waiting, Star Seed Time Line Encodement” – you, Blue, have been preparing for when events and an inner knowing will activate and reset your course to take a higher path. This activation will attune you to your core essence and will affect your career, hobbies, goals and relationships. Most of you were not born to enlightened consciousness, spiritual parents. You had to heal and transform much family, genetic damage, emotional trauma and dysfunction first. You feel connected to the terms Light Worker, Star Born and to Pleiades, Sirius and to the esoteric studies and the evolved races of Earth. Are more energetically aligned to Lemurians than to Atlantians. Have amazing latent spiritual gifts and talents that are not fully activated. Feel out of out place in your family, feel your biological family is not your true origin. Feel you are from the stars, another planet or evolved race. Are the peacemakers with your family and friends. Addictions or addictive tendencies in earlier years. Were told: You were different. You’re just imagining things. Get real. Are very adaptable and empathic, and therefore can stay in a dysfunctional relationship, situation or environment too long.